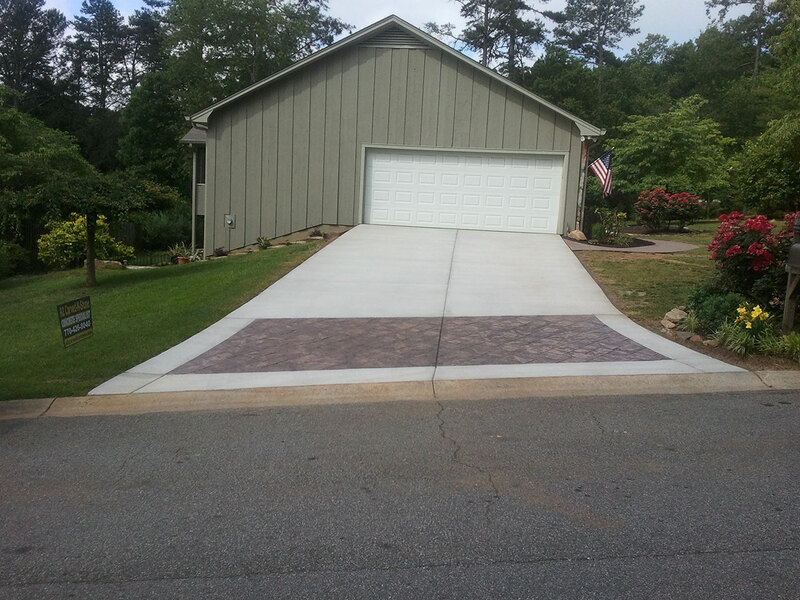 A2 Carved n Stone are Atlanta concrete experts serving the metro area for more than 25 years. Offering both commercial and residential work our concrete pros help you make the most of your next concrete job. 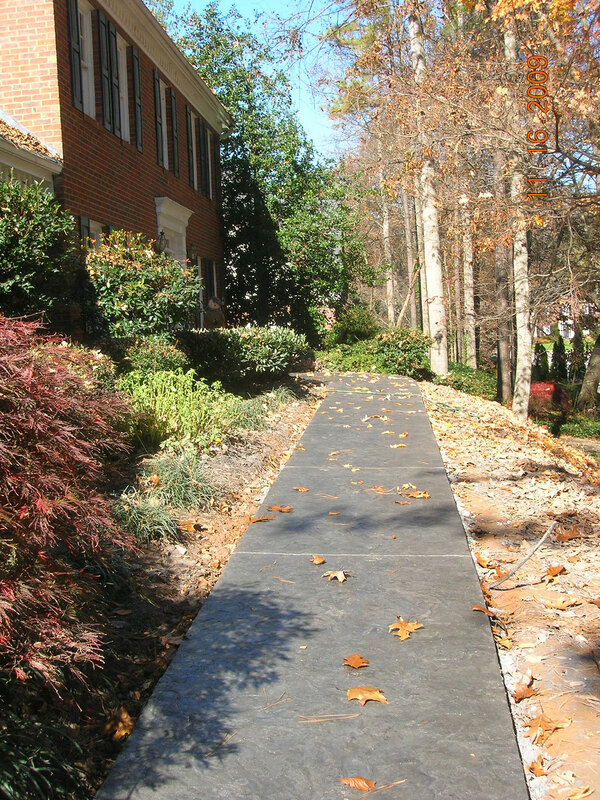 From stamped sidewalks and detailed pathways to decks, patios and more, A2 Carved n Stone gives you options for your home. We are driveway repair and replacement specialists and can help you to restore the value and functionality of your property. 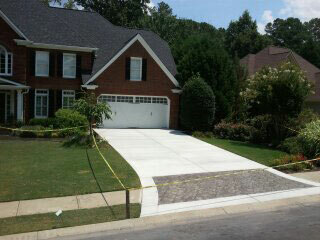 A2 Carved n Stone has over 25 years experience in repairing and replacing driveways. Function and style meet in our application allowing you to create the functional space that pleases the eye. Aprons can add a touch of class and refinement – talk to our experts today to schedule your job! 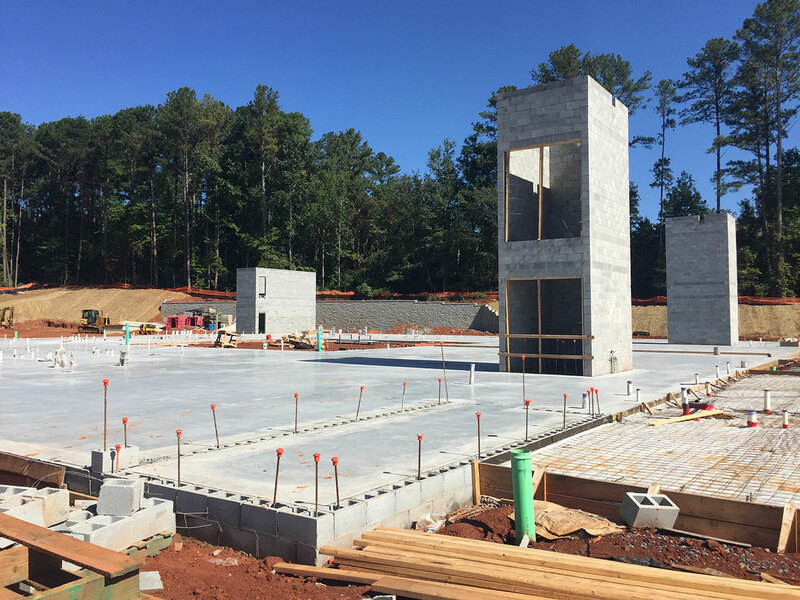 For commercial projects all across metro Atlanta, more business leaders are relying on the expertise of A2 Carved n Stone. Slabs of any size, parking lots and more detailed and difficult pours are all part of the job. Talk to one of our experts today to see how our commercial concrete services can benefit your business from its bottom line, up. Basketball courts, pool decks, retaining walls…there are literally no ends to the ways you can apply A2 Carved n Stone when it comes to specialty concrete work. In commercial or residential applications, we can put our experience to work for you to help you realize the most of your property. Contact one of our experts today to let us know how we can help! Our Driveways Are Kid Tested, Family-Approved! 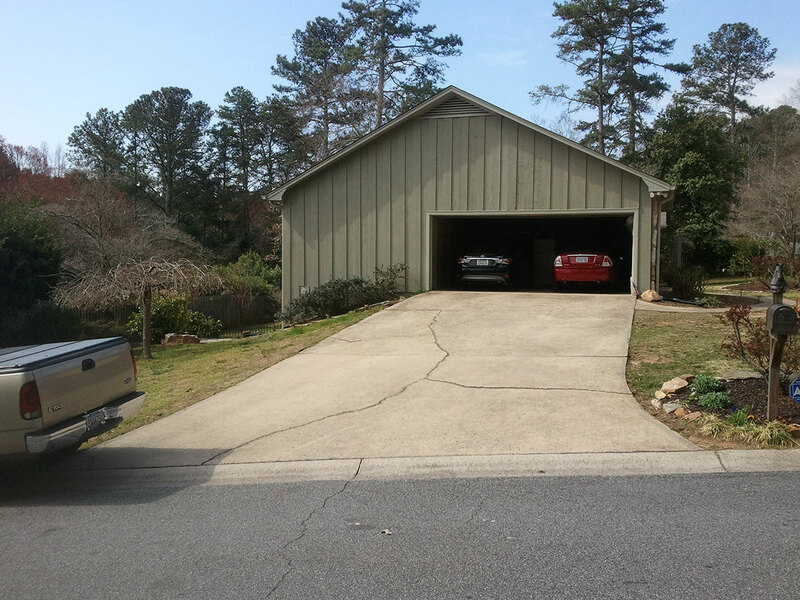 A2 Carved n Stone is conveniently located to serve all of Metro Atlanta. 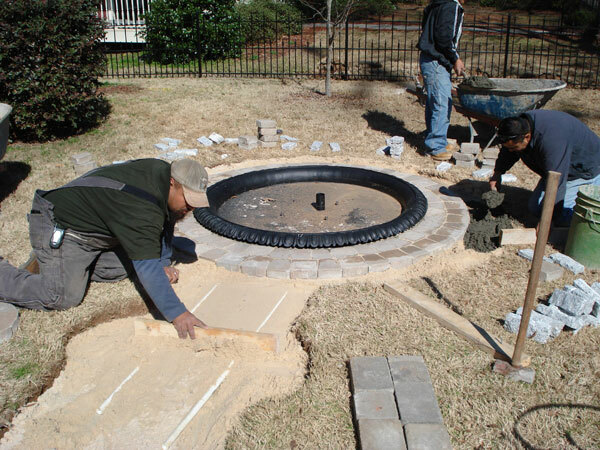 Our professionals can help you with every part of your concrete needs. Complete the form to tell us more about how we can help you! All content © 2018 A2 Carved n Stone. No reproduction without permission. All rights reserved.